Find Your Purpose. Find Your Bliss. Do What You Love. Our newly revised Yoga Teacher Training Program, lead by Life Coach/Business Leader/Studio owner, Marianne Hritz, E-RYT-500 is a comprehensive program enriched with philosophy, history, nutrition, meditation, pranayama, alignment, asana & pose breakdown, self-study and learn various styles of Yoga all in one powerful program! Our training invites those who desire to deepen their own personal practice or to ignite the power within their hearts & inspire others. Our unique program, established in 2011, is experienced in teaching successful teachers and will provide you the level of confidence to live, love & teach with passion & purpose. 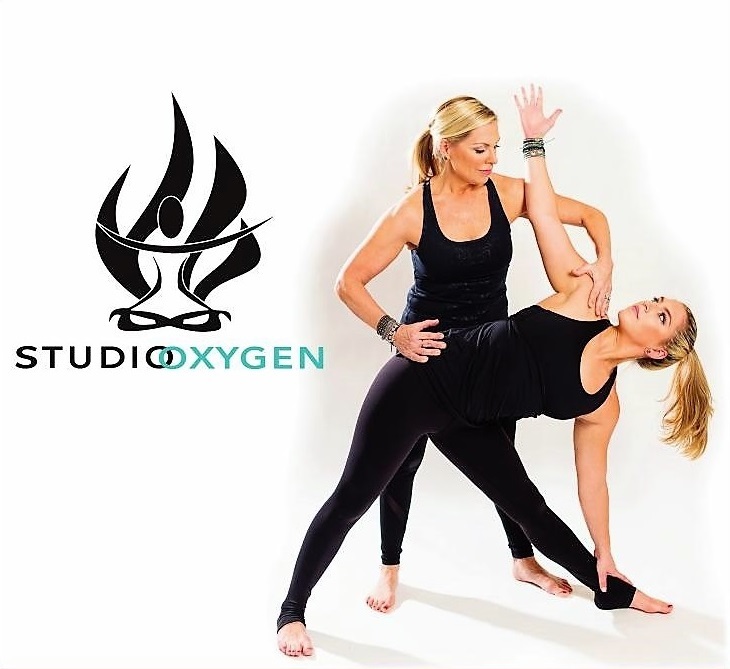 Be the new face of Studio Oxygen Yoga. Non-refundable ull payment or deposit of $500 is required with your application to reserve your spot. The deposit will be applied toward tuition. Join with a friend: $500 off ($250 off TWO-ition). Payment plana are available if needed.